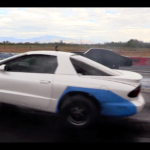 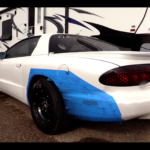 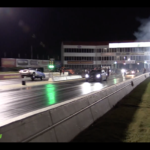 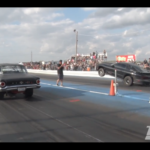 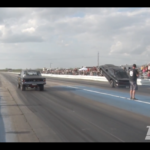 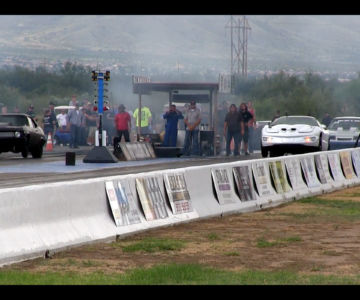 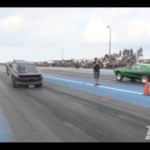 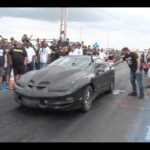 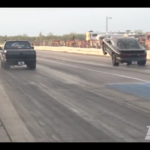 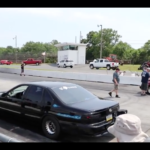 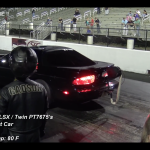 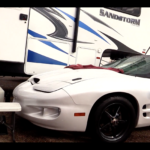 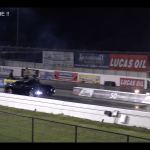 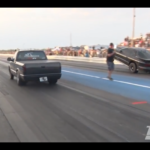 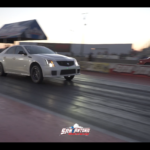 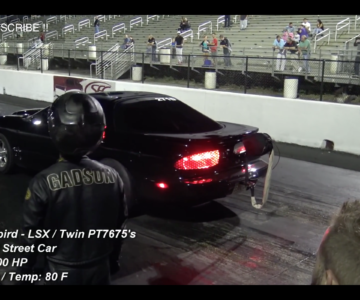 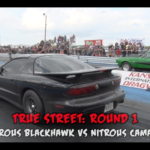 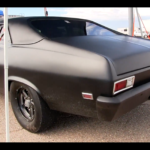 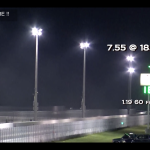 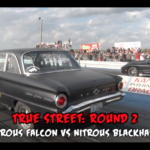 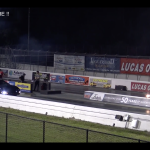 “http://www.RoadTestTV.com This small tire’d Firebird street car lays down an impressive 7.55 @ 185. 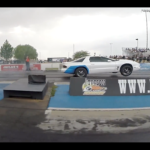 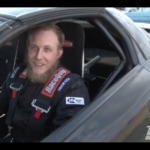 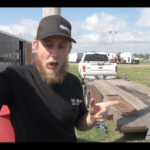 This door slammer weighs in at apprx 3650lbs with the driver and makes roughly 1800HP. 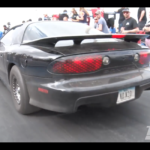 It’s powered by a 425ci LSX which receives its boost from two Precision Turbo 7675 cast turbos @ 37psi. 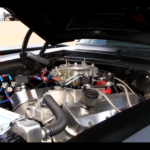 The intake air temps are cooled by a huge air to water intercooler. 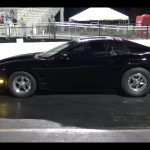 Power is transferred to the wheels via a built Power Glide transmission.